Hello my name is Ronnie and I am the proud owner of Composite Doors Manchester. 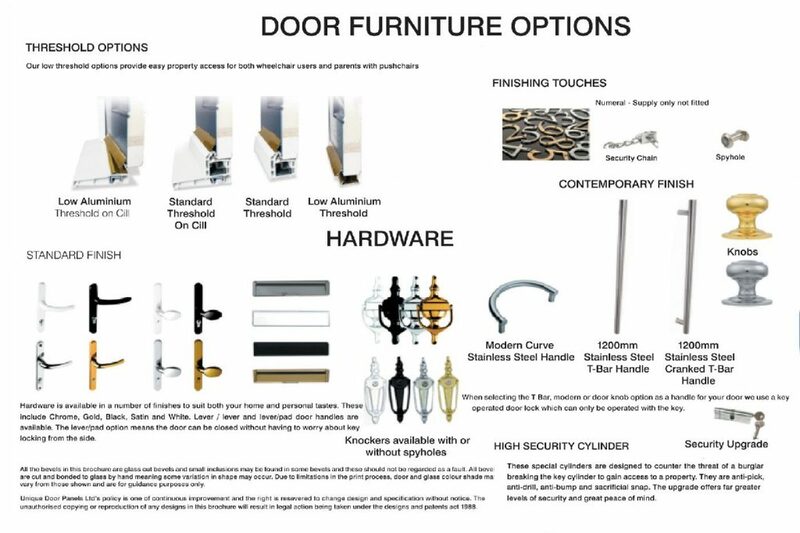 I have been fitting new secure front and back doors of all description for 30 years and believe I have sourced the best locally manufactured composite doors on the market regarding style, quality and security. 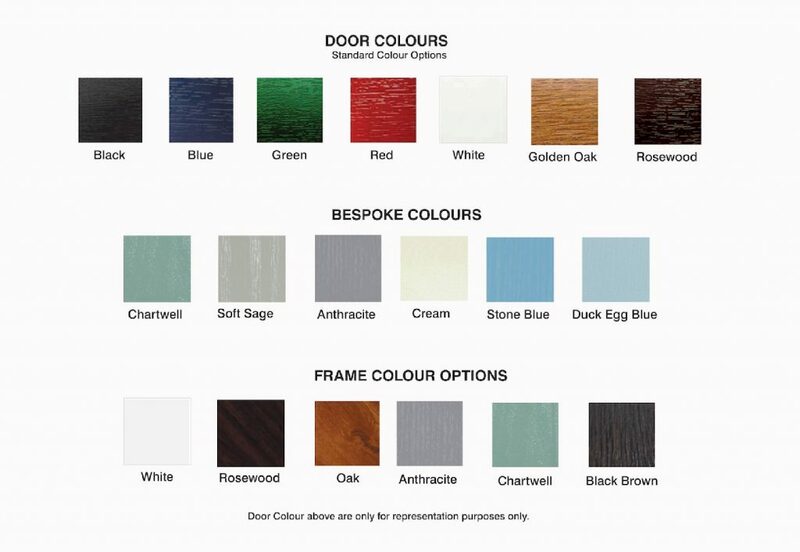 If you require a quotation for a new front or back composite door please give me a call. I am not a salesman, I am a tradesman. I personally measure, quote, install and tidy up after myself. 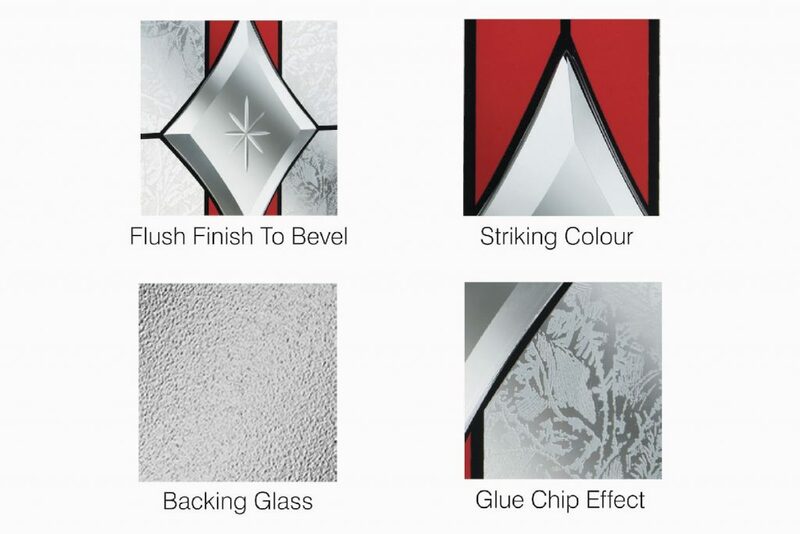 My aim is to leave you completely satisfied with your new composite door. Don’t forget at Composite Doors Manchester I guarantee a professional, quality service every time. I will also match any like for like quotation on the market. With over 25 years of ensuring my customers a top quality service Composite Doors Manchester is your perfect choice.